If solar energy has become one of the most valid options in our race for more sustainable energy sources, there is still one major challenge to overcome in that field before it replaces our currently polluting energy sources. Despite all the progresses accomplished in the area, scientists still haven’t found a decent way to store sunlight energy. But things are changing. 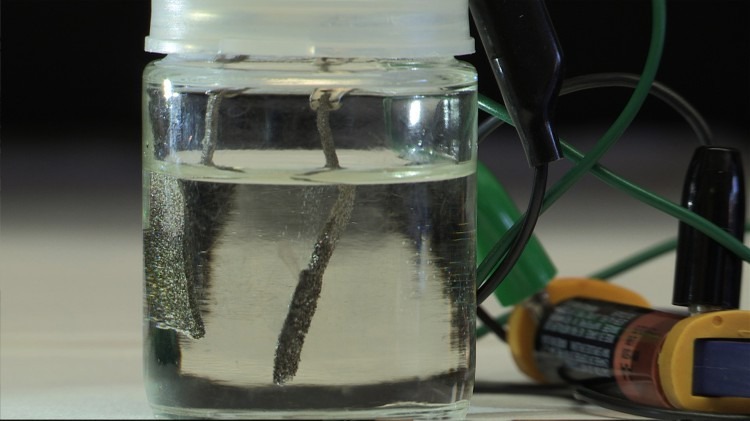 The director of the Laboratory of Phonics and Interfaces in Lausanne, Michael Gratzel, and his colleagues have come up with a new “water splitting” technology. 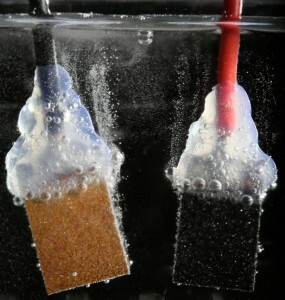 The device would simply split hydrogen from oxygen in water by using solar energy. The next step would then be to transform the hydrogen produced into fuel, which would then have the tremendous advantage of being storable. 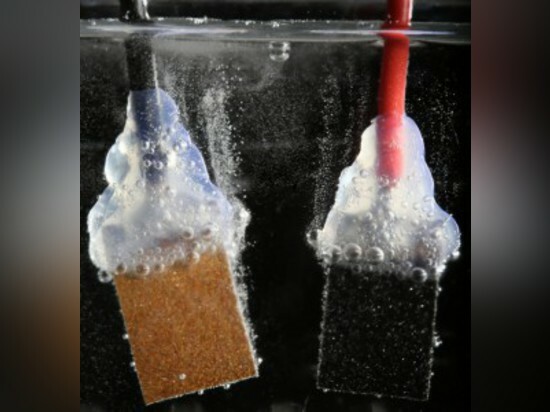 If such a technology exists already, the Swiss have found a way to better it using only electricity (produced by sunlight) and other catalyst materials based on nickel and iron for the two electrodes that operate the splitting. The perks of the new method are undeniable: it is low cost and doesn’t require the use of rare materials. Plus the solar water splitter can store up to 12.3% of the energy in sunlight in the form of hydrogen. You might think it’s not a lot but you have to consider that most solar cells convert only 16% of such energy without being able to store any of it. 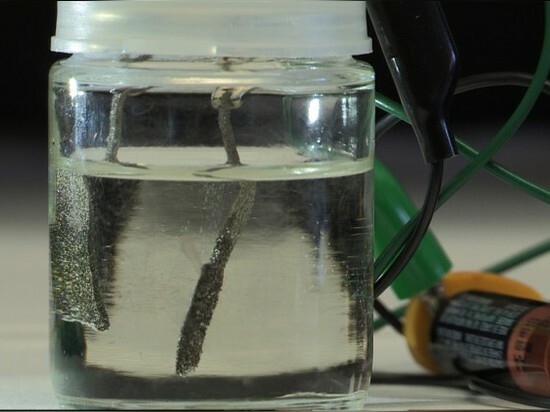 The main technical problem lies in the choice of perovskite, the material used for the solar cell performance. It degrades quickly and there is no current method to stabilise it over the long term. One other issue might be the fact this method requires water as a key element, as water is still a limited resource.